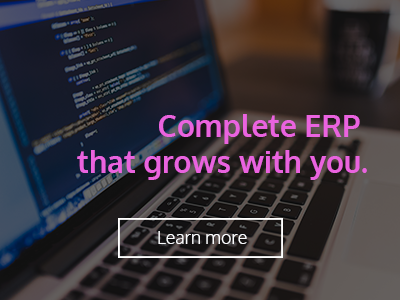 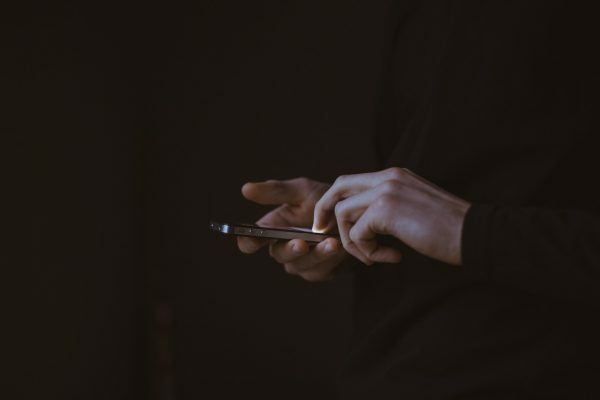 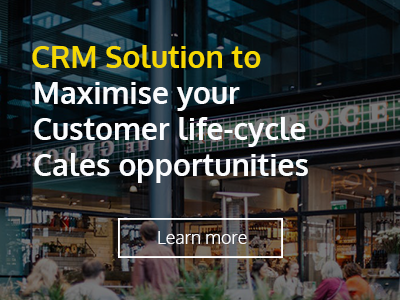 When buying an ERP to run your business, you face a choice between entry level packages that fall short in capability, and enterprise solutions that are expensive to implement. 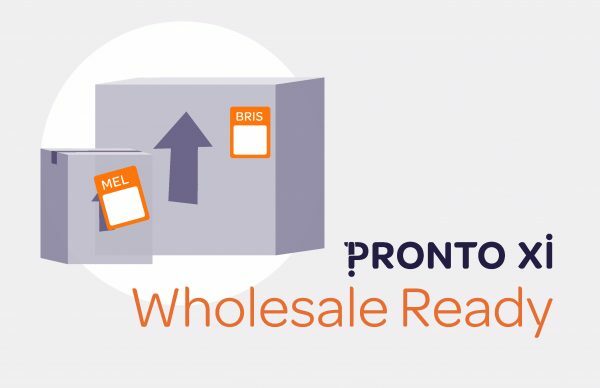 Complete the form to receive Pronto Xi Wholesale Ready brochure . 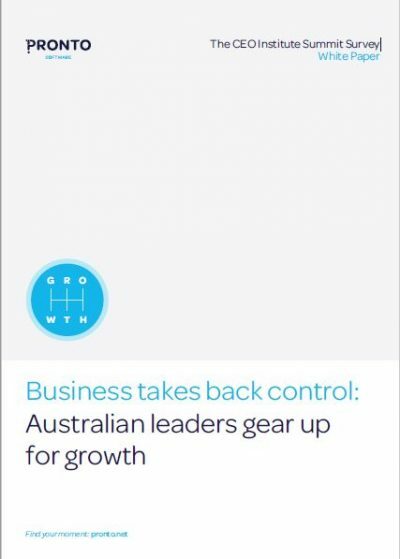 It’s important to understand that moving core systems is a business decision, not an IT decision. 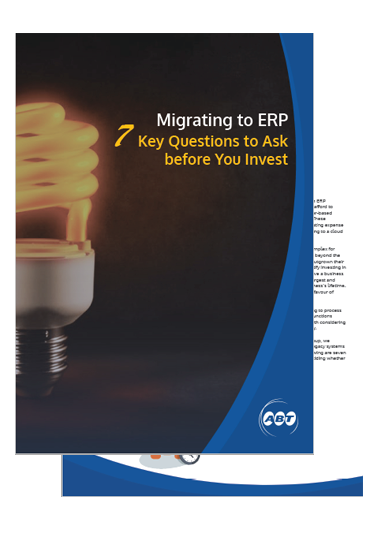 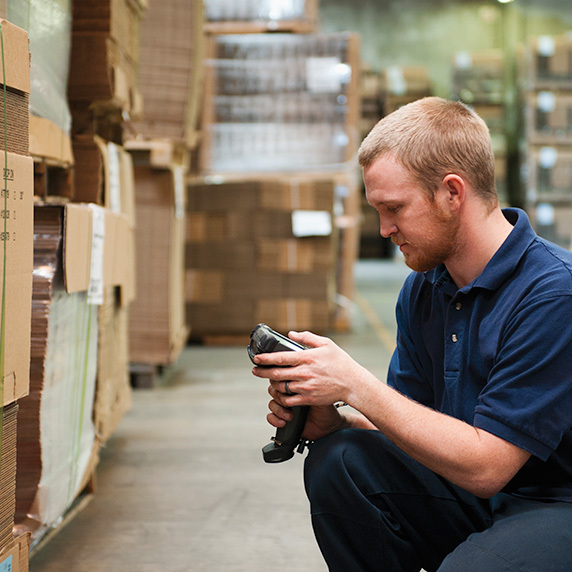 Before migrating to a new ERP , these 7 key question are essential to ask before you invest. 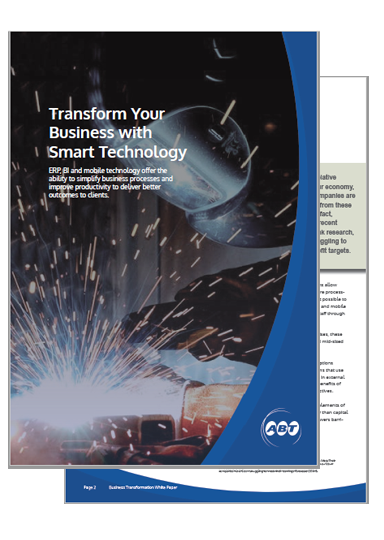 Download our whitepaper by completing the simple form below. There is no debate that the business environment is changing rapidly. 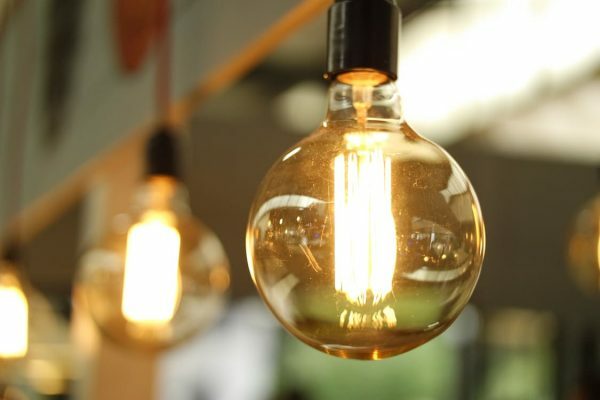 While each industry faces its own unique challenges, three major trends are making it increasingly complex for businesses to plan for the future. 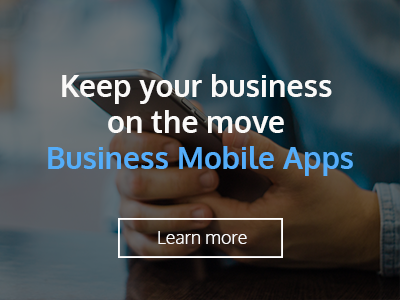 ERP, BI and mobile technology offer the ability to simplify business processes and improve productivity.